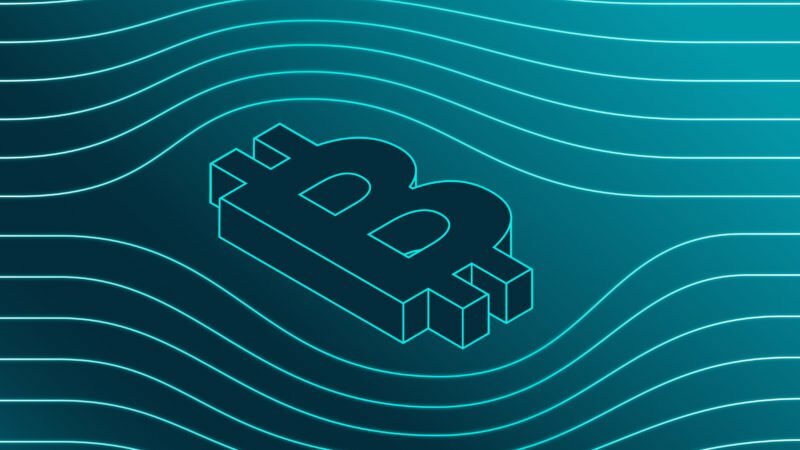 Bakkt, the trading platform for cryptocurrency assets backed by Intercontinental Exchange, announced its new board on Friday. The firm, which was supposed to launch its much-awaited physically delivered bitcoin futures earlier this year, now counts executives from Softbank and Goldfinch Partners among its board members. Its board will be led by ICE board member Tom Noonan, a serial entrepreneur in the cybersecurity world. The yet-to-launch crypto exchange is being valued at around $740 million following its Series A funding round, sources close to the project tell The Block. In the Medium post, Loeffler did not provide a new launch date, saying the venture is working closely with regulators. “While we’re not yet able to provide a launch date, we’re making solid progress in bringing the first physical delivery price discovery contracts for bitcoin to the U.S., where price formation will occur in federally regulated, transparent markets,” Loeffler said. The exchange raised $182.5 million last year, pitching a futures trading platform geared at institutions. 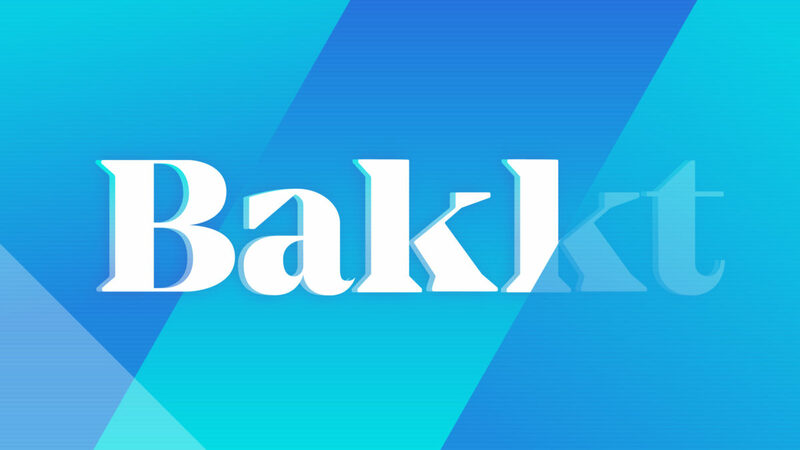 Most recently, Bakkt acquired certain assets of Rosenthal Collins Group (RCG), an independent futures commission merchant, bringing additional members onto its ever-growing team. 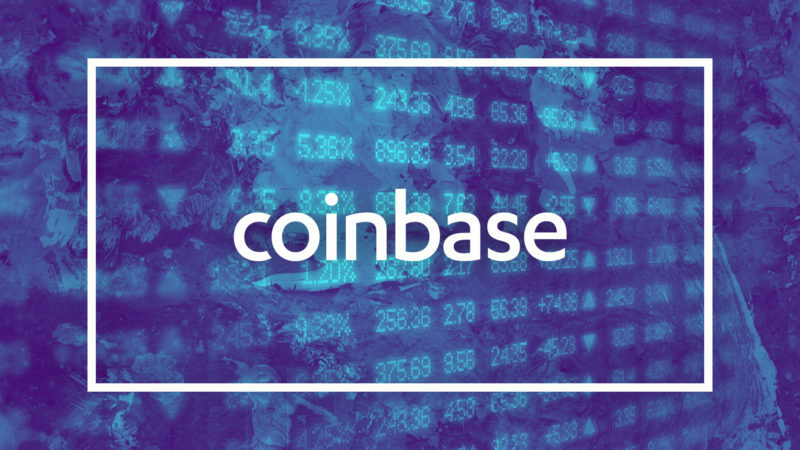 Its leadership includes the former head of Coinbase’s institutional business Adam White, who’s a cofounder and COO at Bakkt.